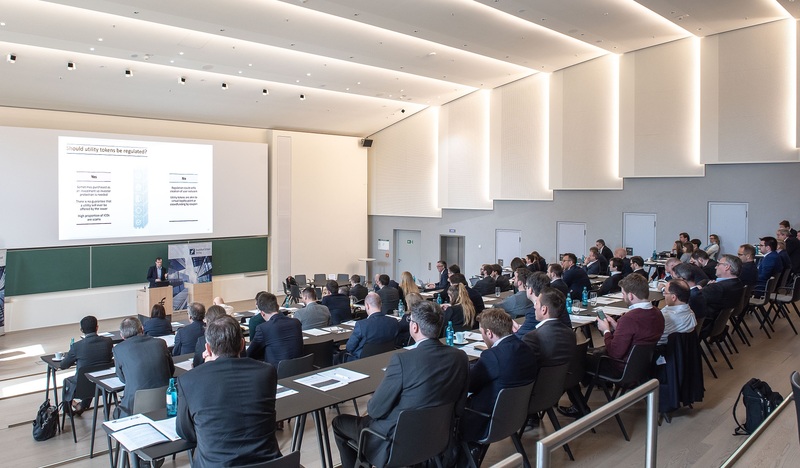 In May 2018 IE Business School and Frankfurt School signed a strategic agreement to launch joint finance education initiatives. The agreement will enable students of both institutions to take part in semester exchange programmes and shorter study trips to the schools` Madrid and Frankfurt campuses including career and networking events as well as company visits in both locations. When I was a fresher last year, a second-year flat mate told me that no matter which concentration I would have chosen, I had to pick Private Wealth Management as an elective because it would have given me the possibility of gaining really useful insights about the industry. “Ring ring”. My alarm clock is merciless. Look at my watch: 4:45 in the morning. “Ring ring”. I’m getting up, take a shower and pack all my belongings in my small trolley. It’s Thursday - Saturday. My lecture starts at 9:45. The problem is that I’m in Berlin and have to get to Frankfurt by then. In Brazil when we speak about Germany the first things that come to the people’s minds are ideas such as: beer, Oktoberfest, cars and extremely long words. Generally speaking, it is believed that the Germans drink a lot of beer, are great car manufacturers (which is a fact) and speak an impossible-to-learn-language.